I do not want to experience the "strange feeling of freshness" that can not be felt in the city with invisible power. 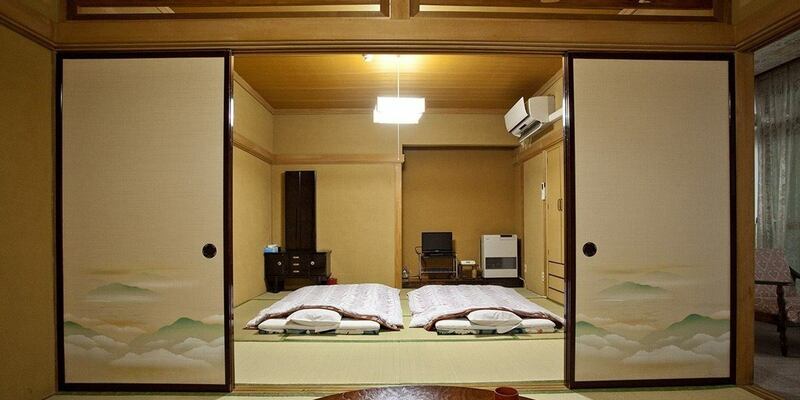 Room where many mysterious things are seen.It is a relaxing space where you can get to sleep with Sue and wonder. Spirit watching sightings! 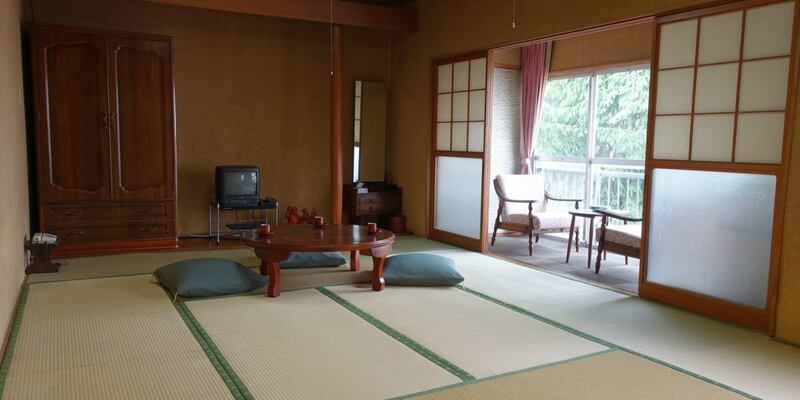 Rooms with lots of topics.It is a spacious space filled with bright sunlight. 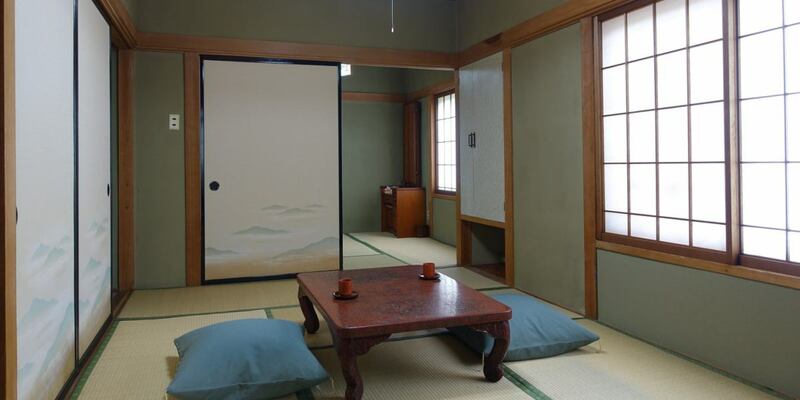 Room where the spirit watashi comes to play often.It is an interesting space where Mr. Masashi appears in my dream. 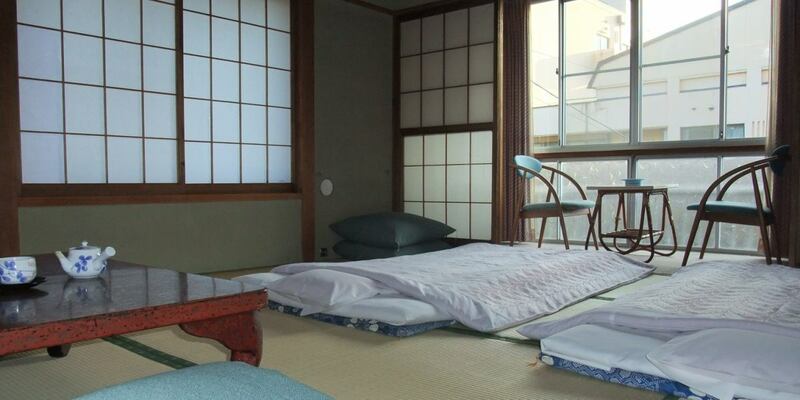 Rooms that often see orbs that feel warmth.It is a small and quiet space that feels very nostalgic. 14 square meters / 21 square meters / 14 square meters + 10 square meters / 10 square meters + 7 square meters.